This week, FTG is meeting up with the owner of Daddy’s Grill. A food truck catering your every savory decadent foods. Ayan Molina is the proud owner of Daddy’s Grill and we met up with him to get the scoop on his tasty dishes. He is really living the American dream if you ask us. Ayan was born in Cuba and grew up learning the ins and outs of the kitchen. Learning alongside his family members, he quickly developed a love for cooking. Once he decided to make the big move, he packed all his belongings and relocated to Miami, FL. Upon moving here, Ayan's father in law took him under his wing and worked alongside him doing many different jobs. After a few years, Ayan decided it was finally time to be his own boss. Enter Daddy’s Grill! Ayan bought his food truck just over a year ago from his friend, Roberto Martinez. Ayan was actually just a couple months away from becoming a father, so call it fate, but “Daddy’s Grill” seemed like the perfect way to go. To this day, Ayan’s greatest support system is his family and you can really see it in the passion that goes into the creation of every delicious dish. You cannot go wrong with any of the items on his menu; all have quickly become fan favorites! 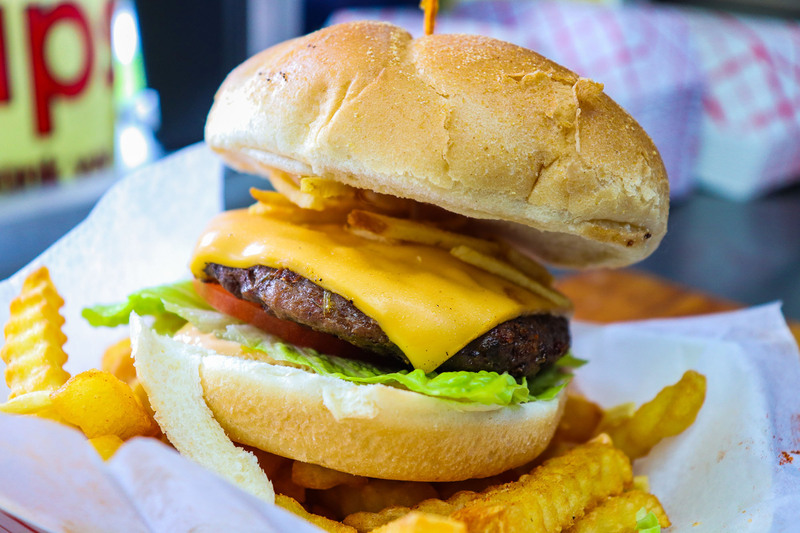 Next time you are in the area, stop by and try one of Ayan’s favorite meals: their frita burger, the big daddy burger or the kabobs. So, for those of you that don’t know, a frita is a Cuban burger. A traditional frita is made of ground beef and “chorizo” (pork sausage) patty and topped with thin potato sticks. Their menu also caters to different dietary restrictions by incorporating vegetarian and pescatarian options. This family orientated food truck has a little something for the whole family. In the near future Ayan has plans to acquire another food truck. One will target Miami Dade and the other can target the Broward area. He will also be opening his very first restaurant! We do not have any confirmed details yet, but as soon as FTG knows, you will know. We want to thank Ayan for taking the time to sit with us and share his inspiring story and seriously mouthwatering dishes with us! Feeling the island breeze yet? Well, you will after visiting Di Big Jerk! This is not your average food truck and we could not have been happier about that. 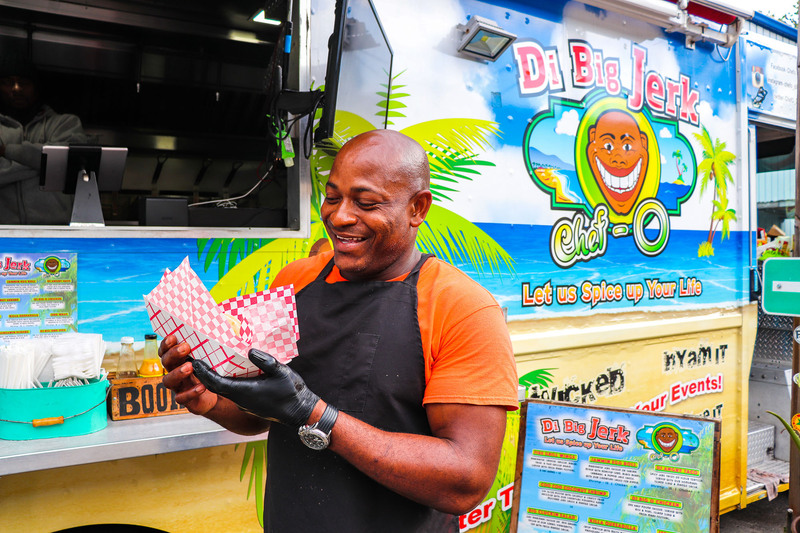 Orrett Kentish, also known as Chef-O, is the proud owner of Di Big Jerk and he is serving up some seriously delicious dishes made with traditional Caribbean flavors with a twist. 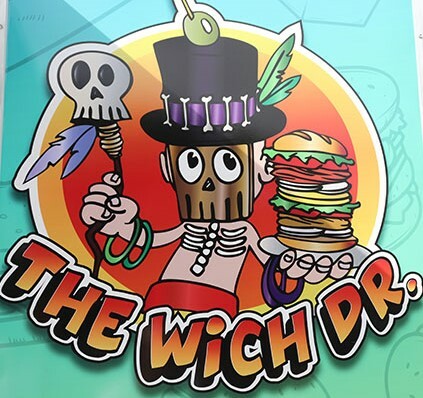 The doctor is in… The Wich Dr. that is! Chef Steven Harmon is the proud owner of The Wich Dr. and he is serving some of the wildest sandwiches in the South Florida area using locally sourced ingredients. We met up with Steven to find out just what makes his sandwiches so different. 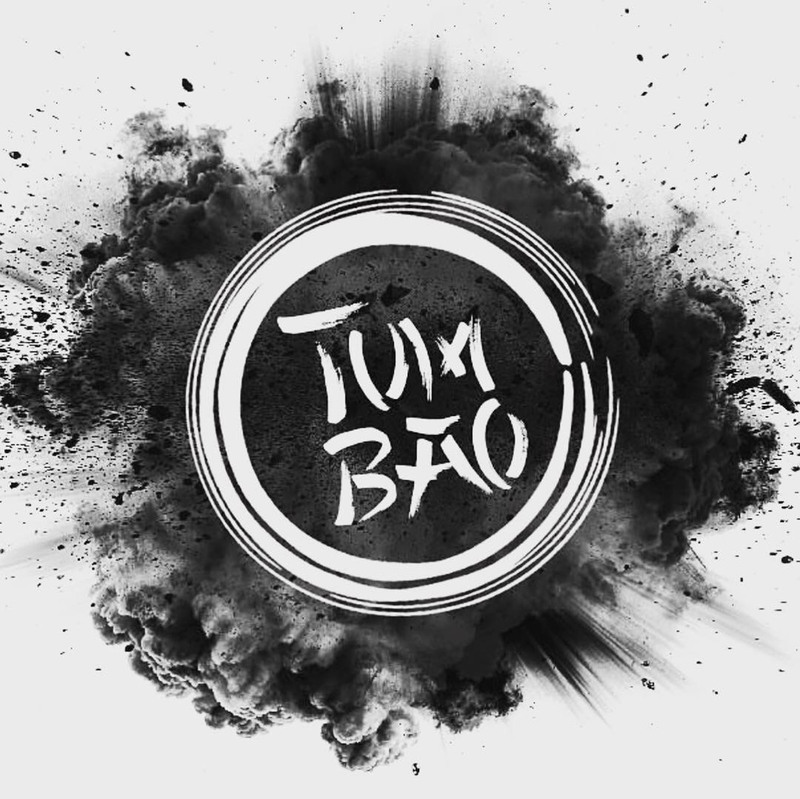 Bao down to Tumbao Buns! 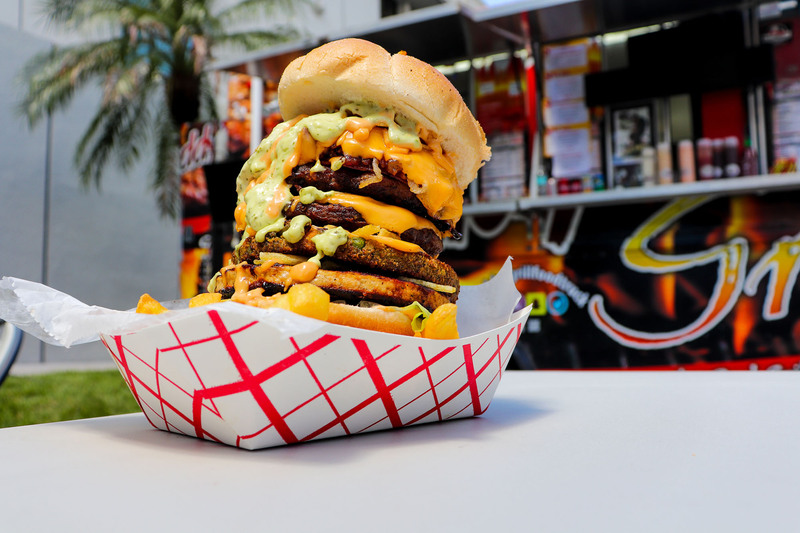 It’s safe to say this food truck is like no other in the Miami area; Tumbao Buns is serving up some seriously tasty dishes with Latin and Asian flavors. Oscar Flores and his team worked tirelessly to bring Tumbao Buns to life. After several years of working within the restaurant industry, Oscar decided it was time to do something different and bring something different, not commonly found among food trucks. He’s dedicated to having his customers enjoy the experience they have when they choose Tumbao Buns. We all know the real meaning of life is food, obviously. 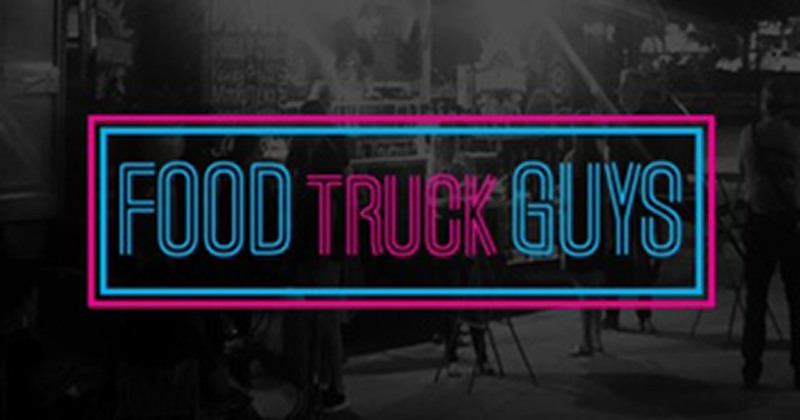 And, what’s better than a food truck that is making tasty food to allow their loyal customers the chance to feel the “good life” or “buena vida” while they eat? Got your attention yet? Well, Michael Luis is the proud owner of Hyatt Food and he and his team are serving up some seriously delicious Mediterranean food all over the South Florida area. 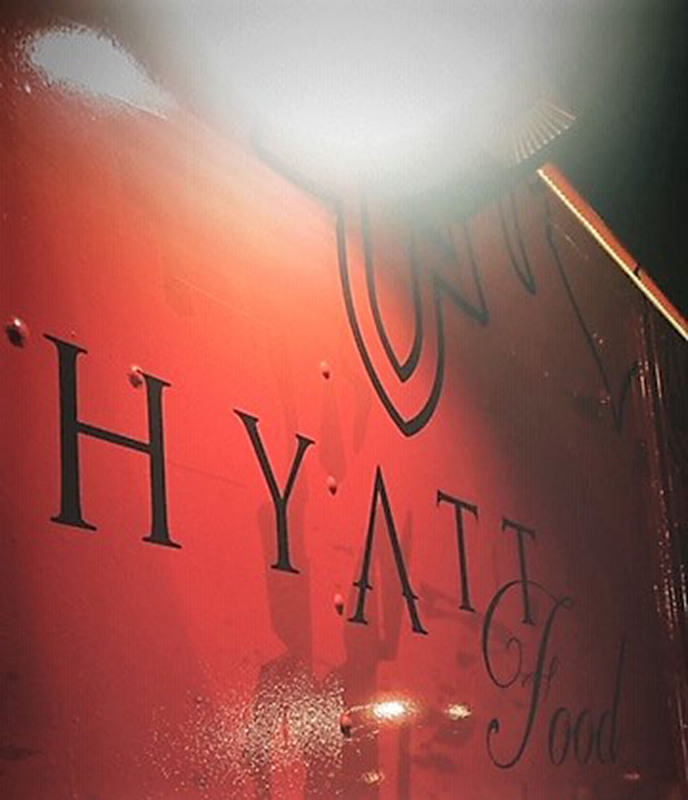 Hyatt Food describes themselves as “authentic homemade Mediterranean – Middle East cuisine”. You scream, we scream, we all scream for milk shakes! What do freak milkshakes, decadent toppings and happy customers have in common? You can find all three on any given day at The Market Milkshake Bar. Douglas Jesus Alvarado Pino is the super proud owner of The Market Milkshake Bar truck and is working hard to bring the best milkshakes to the food truck scene in Miami. We met up with Douglas last weekend to find out just why his milkshakes are the best. We're Coming For You 2019! 2018 was definitely a year of learning and growing for us here at FTG. We figured out who we were as a company and although it wasn’t easy, we finally have the perfect recipe for how we are going to power the food truck nation to new heights with the help of food truck owners and the food truck lovers. Here at FTG, we love it when a food truck has options for all different diets! 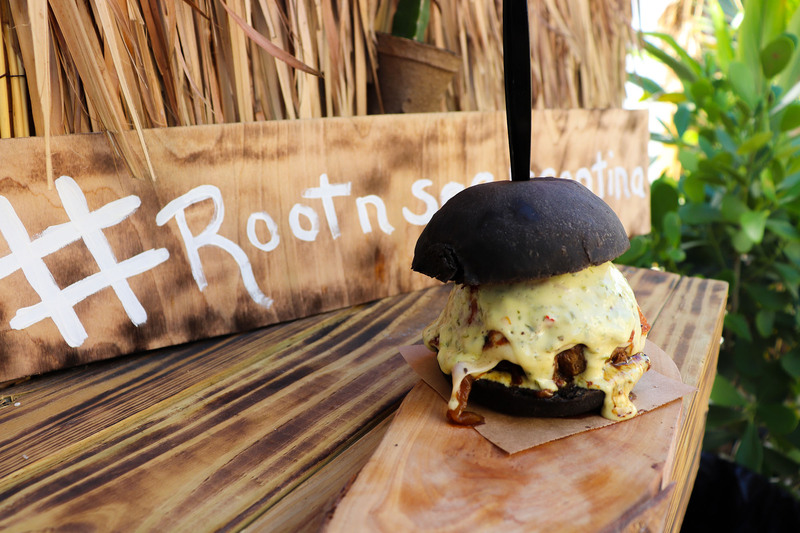 This week, we had the pleasure of meeting up with Fernando Gomez, the proud owner of Root N Seeds at the Proyectotulum. He is creating some seriously delicious vegan friendly and non-vegan dishes in the Wynwood area. We have noticed an increase of demand for vegan friendly meals and are so happy to highlight Root N Seeds on their journey! 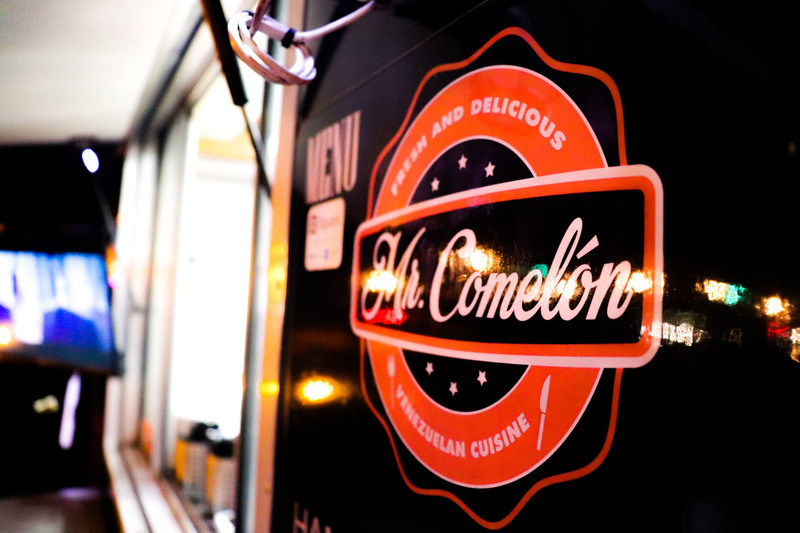 This week we have taken over one of Pinecrest’s finest food trucks, Mr. Comelon! This Venezuelan food truck is serving up some seriously tasty dishes with nothing but the finest and freshest ingredients. 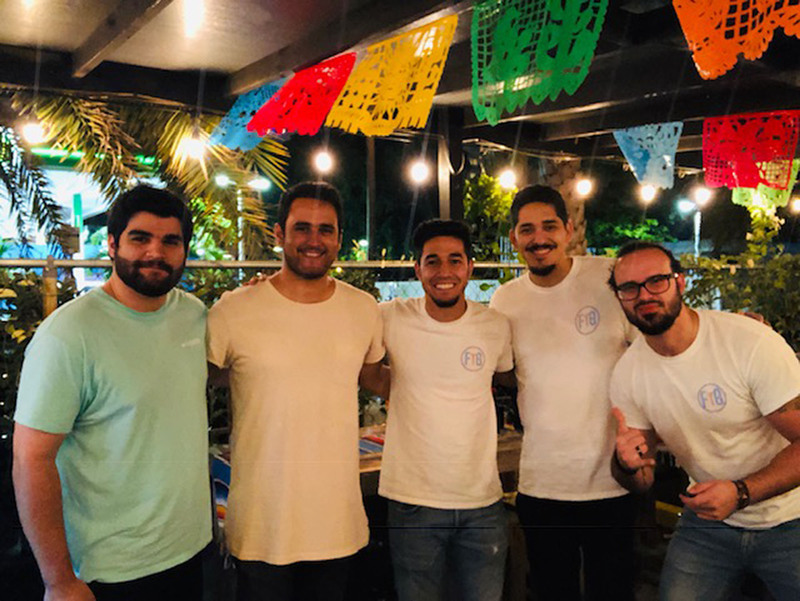 Jesus Carmona and his team are the heart and soul behind Mr. Comelon; they work tirelessly to bring Miami their mouthwatering Venezuelan creations every day.